Infographics are all the craze on the Interweb right now, and while that may possibly be the most obvious statement of the year thus far, I don’t care. That’s why we incorporated the word “slightly” into our name; it’s like a free get out of jail card after saying something stupid. “Well your Honor, I never said I was qualified, only ‘slightly qualified‘.” Where were we? Ah yes, infographics. Where the two glorious fields of statistics and graphic design come together for all to enjoy. 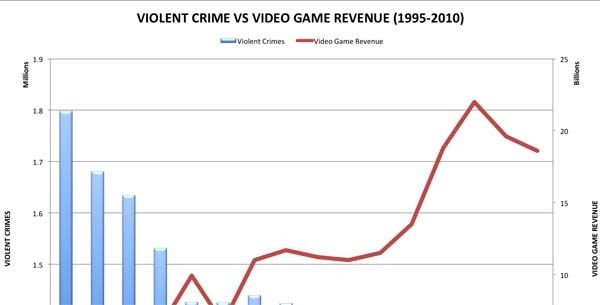 Today’s visual statistic display takes a positive view on gaming, which sadly, is not done enough. Hit the link below, and cheer up! You’re only at the coolest website ever. Mass Effect 3 will stand in the upper echelon of greatest RPG’s of all-time for generations to come, even if Bioware’s next franchise blows it away, and even with an arguably substandard ending. Yesterday everyone’s favorite game developer released a very cool infographic detailing worldwide Mass Effect 3 player stats, from choices, to general player patterns and trends. There are a ton of great talking points here, but one really stood out to me. Caress the link below to check the stats out, and see what caught our Slightly Qualified eye!